Kids find a lot of weird things. Anyone with a young child can tell you they’ll pick up and investigate just about anything, no matter whether or not it’s a good idea to do so. For example, some children, when left unattended, will head right for the firearms. 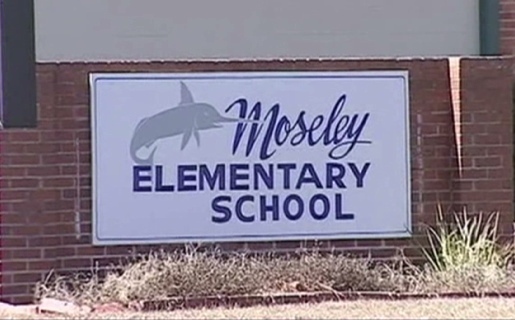 A 5-year-old prekindergarten student brought a gun into his classroom at Moseley Elementary School in Palatka, Florida. Fortunately, the gun did not go off when it was dropped(! ), nor did the student bring the loaded .22 pistol to school deliberately. The gun is believed to belong to the boy’s stepfather. The stepfather gave the child a ride to school that day in his pickup. How the contraband ended up in the boy’s backpack is unknown at this time.